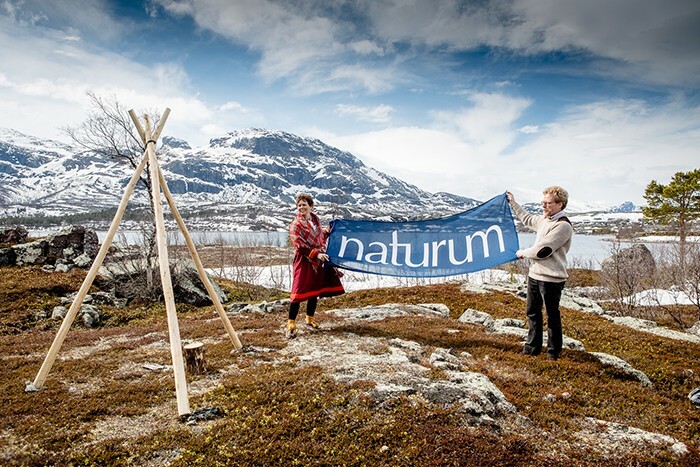 Naturum Visitor Centre Laponia lies on Viedásnjárgga Headland at Stuor Muorkke in Gällivare Municipality. 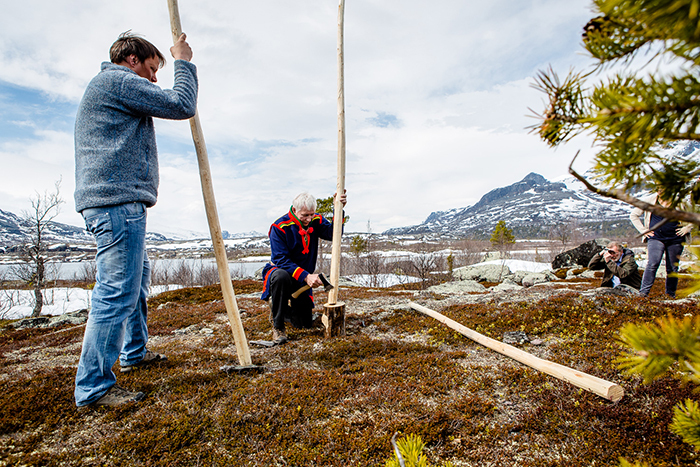 Unna Tjerusj Sámi community chose the site so that we can receive visitors here without affecting reindeer herding in the area. 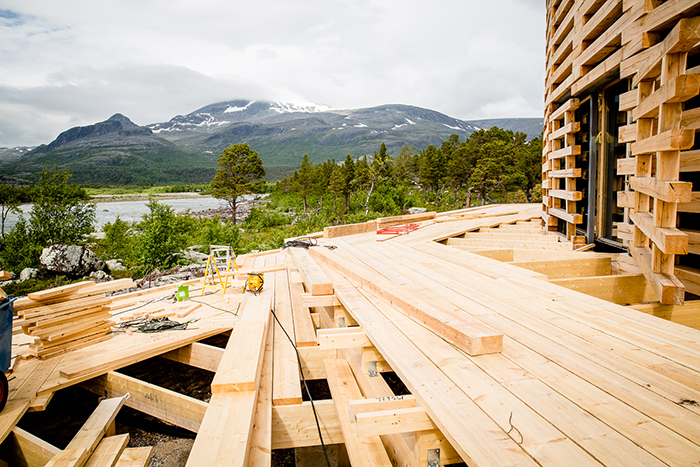 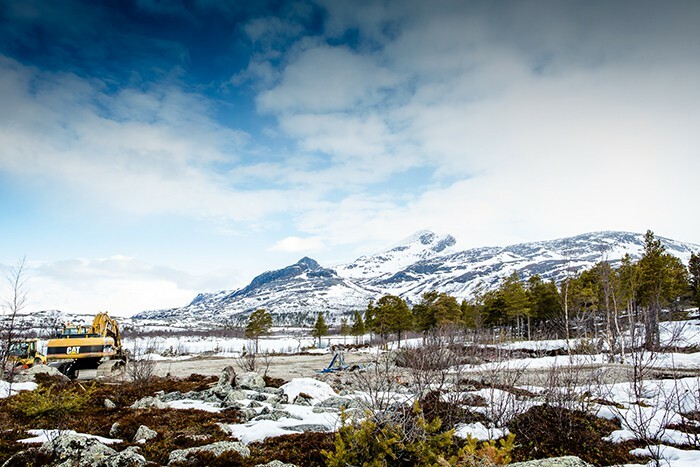 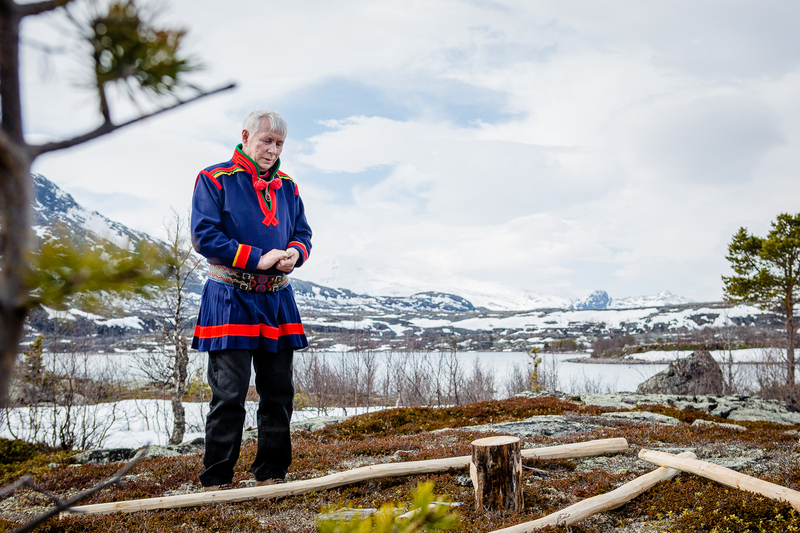 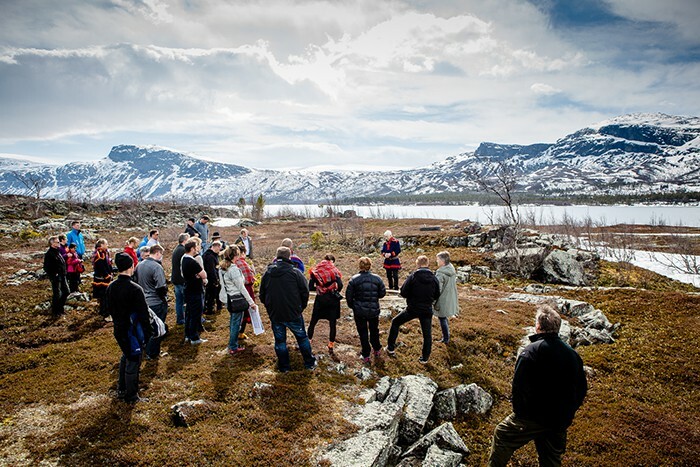 In May 2013, a tsieggim was held – a ceremony to mark the beginning of construction of naturum Visitor Centre Laponia. 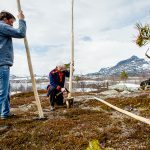 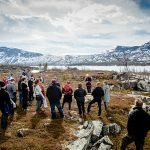 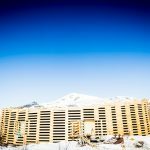 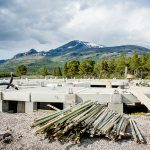 An important part of the ceremony was in accordance with Sámi tradition to ask the land for permission to build on the site. 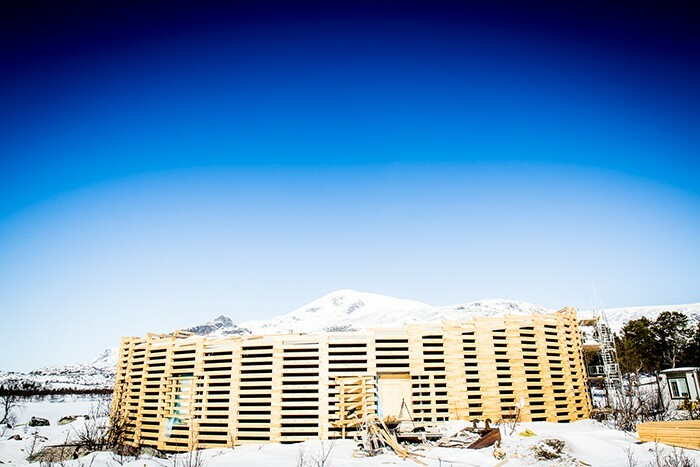 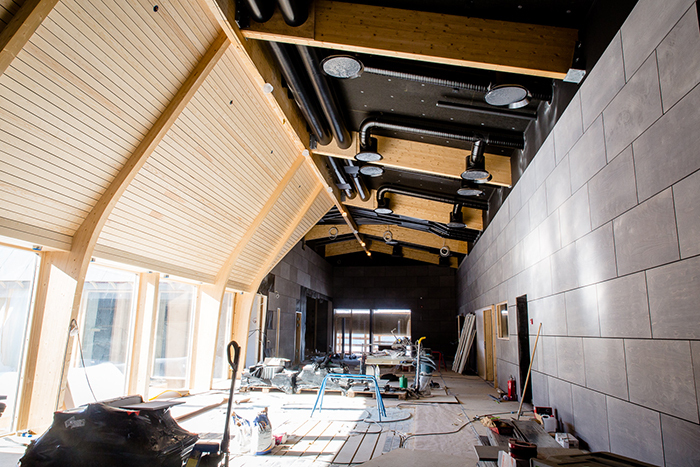 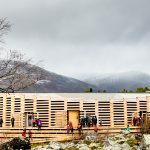 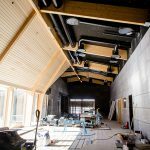 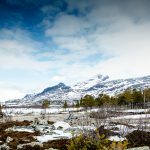 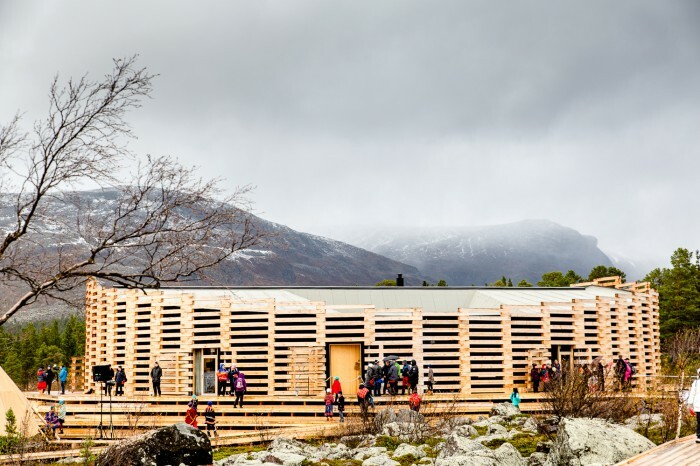 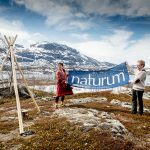 One and a half years later, in September 2014, naturum Visitor Centre Laponia was inaugurated. Just over 50 architects offices expressed interest in building naturum Visitor Centre. 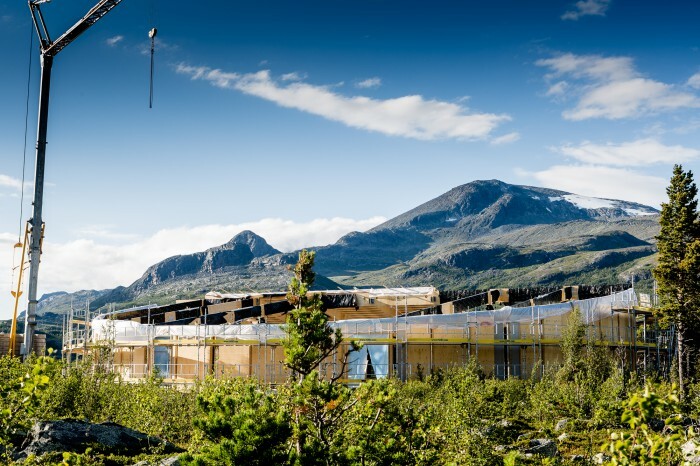 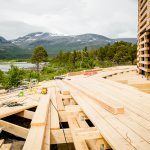 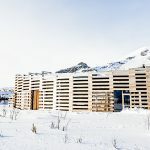 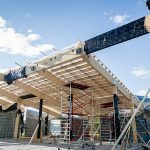 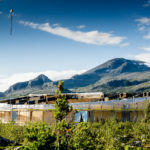 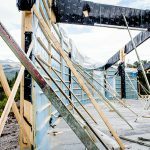 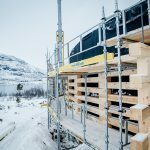 Of the six chosen to take part in the architecture competition, Wingårdhs architects office won, together with AnderssonJönsson landscaping architects. 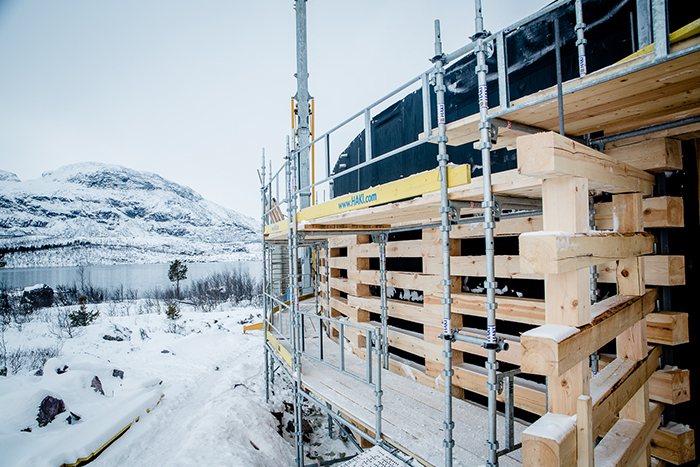 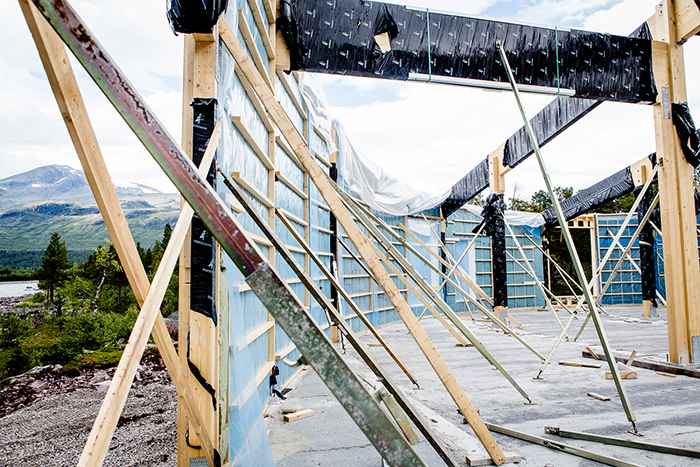 The goahte buildings and luovven storage rack were built by Mats-Peter Åstot. 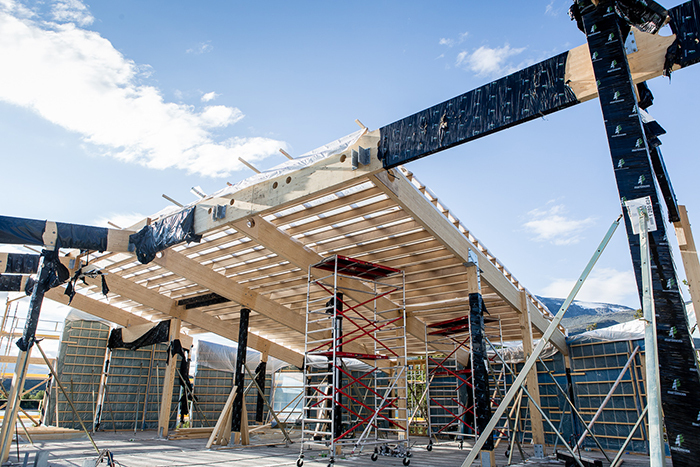 Naturum was projected by Wingårdhs architect’s office and built by Nåiden Bygg. 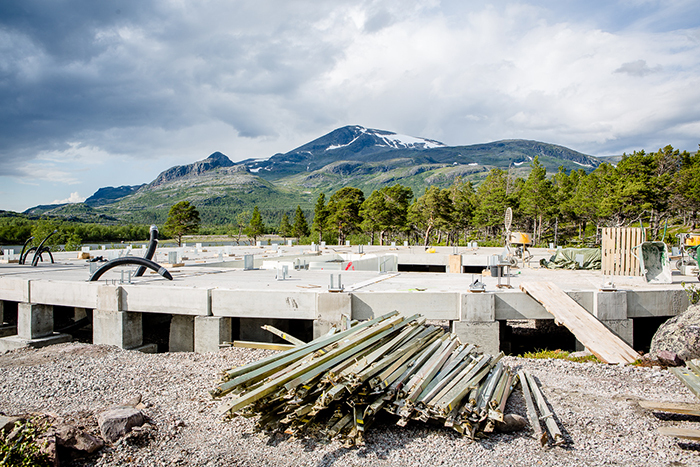 The customer was the County Administrative Board in Norrbotten County. The building is owned by the Swedish Environmental Protection Agency and managed by Laponiatjuottjudus.